Teachers are set to go on strike next term as the TSC scrapped annual increment, reversed the CBA. - KNUT SG Wilson Sossion. - Bana Kenya News, Real African Network Tubanane. Home Nairobi Teachers are set to go on strike next term as the TSC scrapped annual increment, reversed the CBA. - KNUT SG Wilson Sossion. Teachers are set to go on strike next term as the TSC scrapped annual increment, reversed the CBA. - KNUT SG Wilson Sossion. The Teacher Service Commission (TSC) scraped all the annual increments with an effect from July this year. 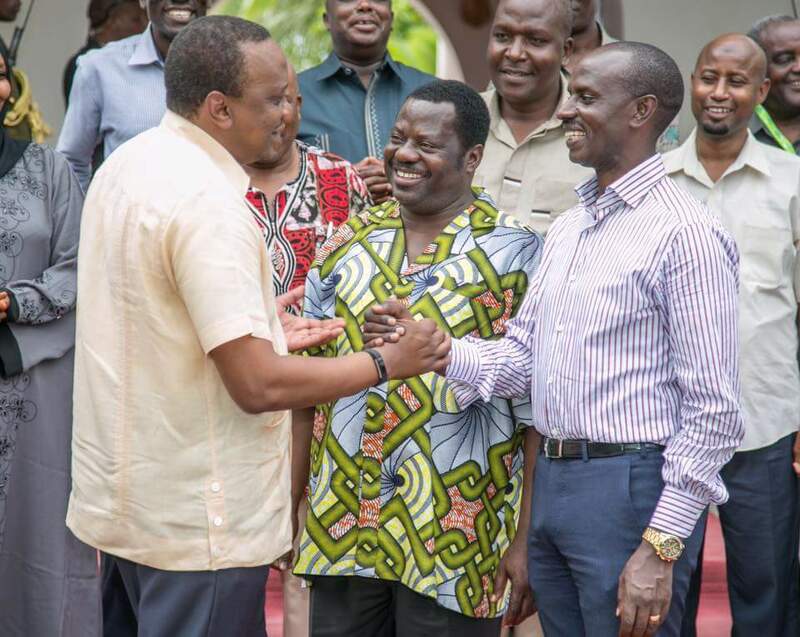 The KNUT secretary general Wilson Sossion said that the TSC went back in the dark and reversed the CBA. KNUT SG Wilson Sossion yesterday said the move is against existing contractual agreement with the Teachers’ Service Commission under the CBA they signed recently. “This was never an item of discussion between the Kenya National Union of Teachers and the Teachers Service Commission during the CBA negotiations,” he said yesterday at a press conference at the union’s headquarters. Sossion said TSC scrapped the annual increments with effect from July 1. He said Knut wrote to Labour CS Phyllis Kandie yesterday giving her seven days to intervene and have TSC reverse its decision, failing which he will call for an industrial action. The KNUT and KUPPET official will be expected to meet as both are affected by their boss decision on the CBAs. Both unions will be expected to give directions to their members soon before calling for a nation wide strike if the TSC persist on their decision.